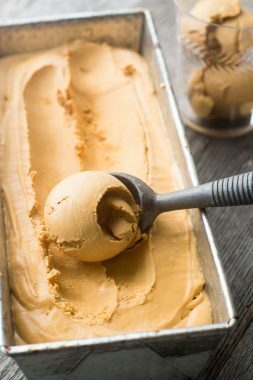 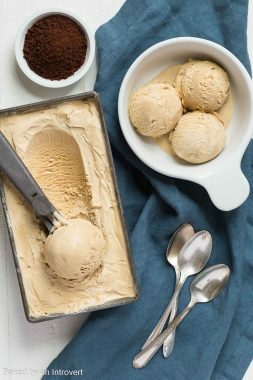 There’s something about the smooth creamy flavor of ice-cream that brings me back to childhood, and almost makes me wish I could get my wisdom teeth removed all over again so that I could feast on coffee ice cream every meal for a whole week. 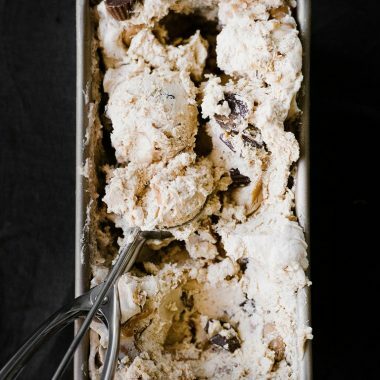 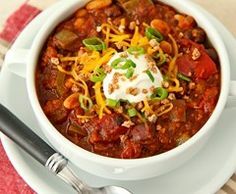 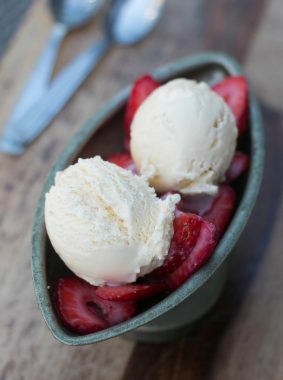 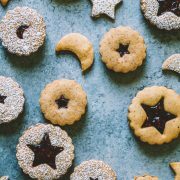 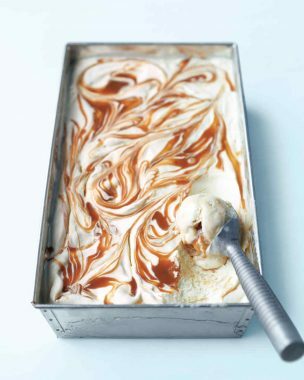 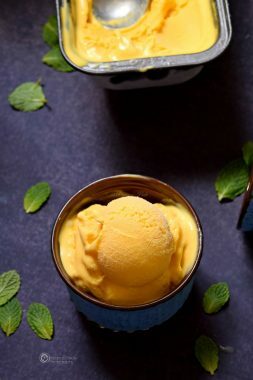 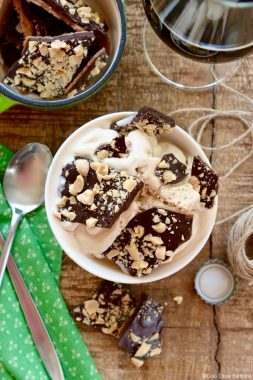 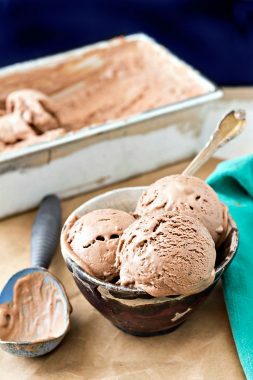 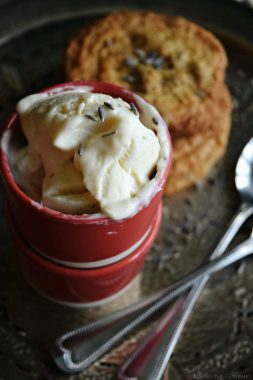 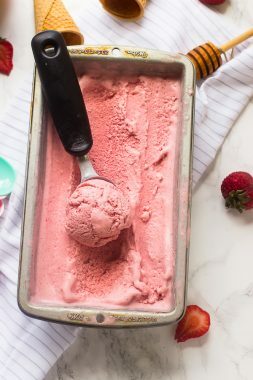 While I don’t recommend eating ice cream every meal if you aren’t getting your wisdom teeth removed, I do recommend treating yourself to any of these 12 homemade recipes, or even making ice cream for your next dinner party. 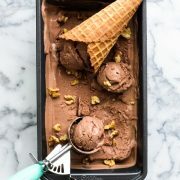 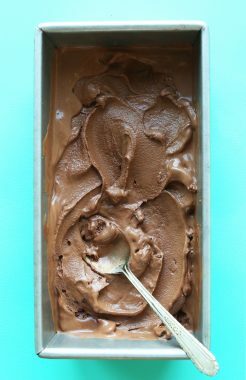 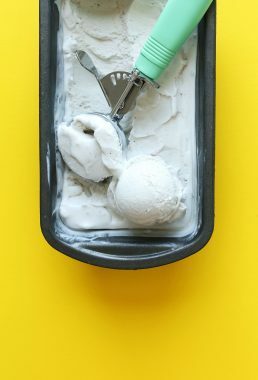 If you’re dairy free, I’ve included a couple of amazing vegan options, and I’ve also divided up the list into no churn and ice cream maker recipes so that there is a little bit of something for everyone!